Stealaway Farm will be hosting a Clinic focusing on Hunters and Equitation on June 4th and 5th, 2016 from 10 am - 12 pm. 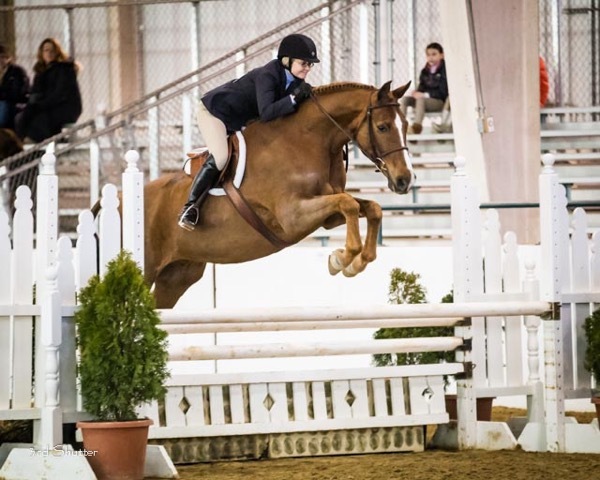 As a believer in "simple things done well," Angela Moore's simple teaching method will give key insights into how to improve your Hunter Rounds and Equitation. • Day One of this clinic will specifically focus on corner balance for smooth, polished rounds and each individual horse's unique challenges. 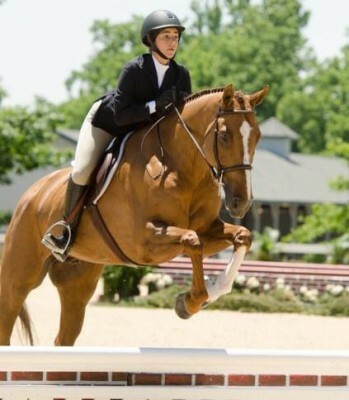 You'll learn exactly why these aspects are so important when it comes to your Equitation and what you can do to ensure that you and your horse work well together. • Day two will bring everything from Day 1 together with course work and a thorough discussion of what a horse show judge would think about the courses and why. 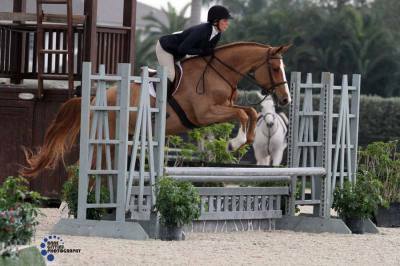 You will gain a better understanding of what exactly you should work on for better horse show rounds and how to do so. Clinics with Angela are a unique experience. Angela cares deeply about each horse and rider and their unique problems that they bring to the clinic. With years of experience in riding, training, and horse care, her education-based teaching method brings strong results. 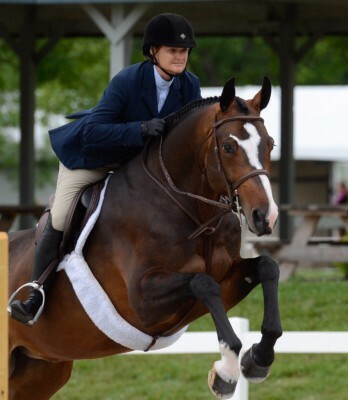 Perhaps most importantly, Angela focuses on a POSITIVE experience for both horse and rider. Please email stealaway96@gmail.com with any questions and to sign up for this valuable clinic!